If you’re trying to avoid extra salt in your diet, there’s a good chance you already knew to avoid foods like pickles, French fries, and even some canned soups. But there’s a secret the food industry doesn’t want you to know. 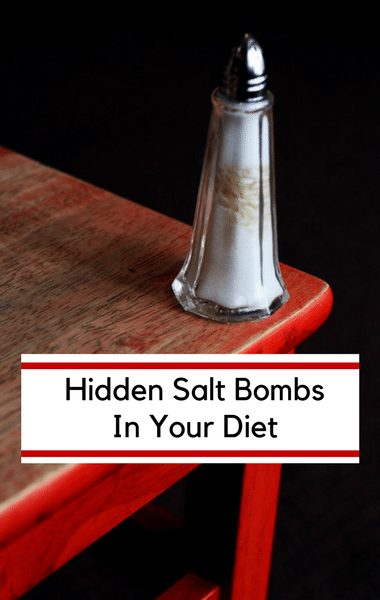 They’re called salt bombs and Dr Oz wanted to be sure you’re aware of them so that you can be more conscious of your salt habit and know exactly what you’re eating. Plus, Dr. Oz shared a fantastic Mineral Boosting Juice recipe that stops your salt cravings! Who knew that a Mineral Juice could do that?! ?